Not sure what to get? 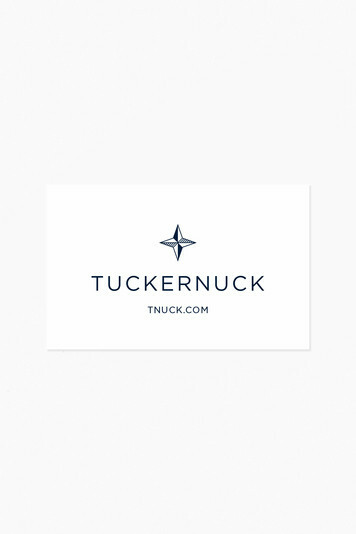 A Tuckernuck gift card is the perfect gift for everyone on your list, as well as the simplest! Bought for my sister and she loved it! The best part was I could use a discount code towards the purchase of the gift card and get her a little extra. Will definitely buy again! The boots I purchased were too tall in the leg which made me sad - such a nice looking boot. You made it super easy to return. I ordered gift card which came in a beautiful box. Thankyou. All your items are gorgy! !